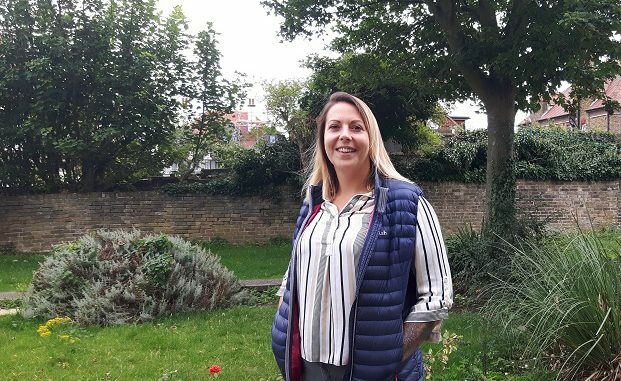 Helping people understand Asperger syndrome and ADHD (attention-deficit hyperactivity disorder) – particularly in adults – is the aim of a new group set up by a Cliftonvillle mum-of-one. 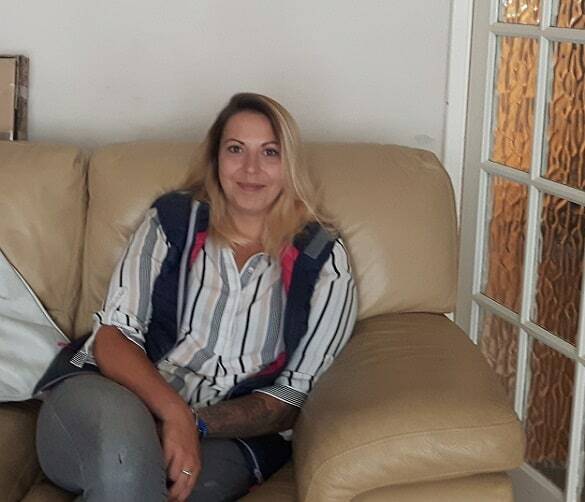 Nina Sellen, 30, says many people, including professionals, do not realise that adults also live with ADHD. She was diagnosed with ADHD and Aspergers at the end of last year and says people sometimes don’t understand her ‘black and white’ view of the world. For adults with ADHD the symptom of hyperactivity may decrease, but many will still struggle with impulsiveness, restlessness and difficulty paying attention. Other effects can be disorganisation and hyperfocus where a person gets so engrossed in one thing that they can become unaware of anything else around them. Aspergers is considered to be on the “high functioning” end of the autism spectrum. Affected children and adults have difficulty with social interactions and exhibit a restricted range of interests and/or repetitive behaviours. There are many overlapping symptoms with ADHD, such as social awkwardness and difficulty interacting with others as well as an inability to focus on things that don’t interest them. Nina was prompted to create Aspie, Me & My ADHD support page on facebook, which includes videos, advice and conversation, after picking up her Concerta medication for ADHD from a pharmacist in Northdown Road. 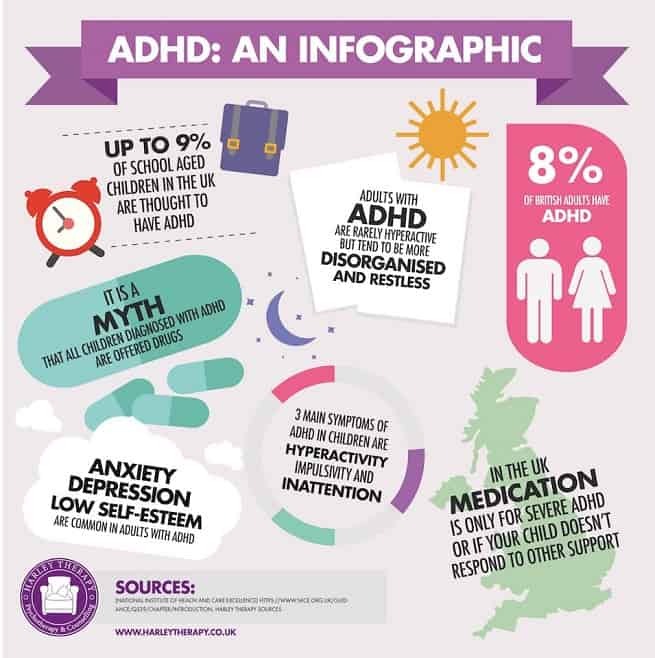 She said: “The pharmacist asked who they were for, I told him they were for me and his response was ‘oh I didn’t realise adults could have adhd.’ And that was the moment when I thought I had to do something to raise awareness. “I had researched it and was convinced that would be the diagnosis but I wanted the reassurance of a professional. Nina says many people mistake the symptoms of ADHD/Aspergers as simple rudeness, not realising that she sees the world in a different way to them. She said: “I’m very black and white. I never really understand why, when I tell people the truth, they get offended. I’m offended when they lie, for example if someone says they are meeting me and then makes an excuse. I’d rather they just said they couldn’t be bothered. “A lot of people say I’m rude or they can’t believe I just said something. They say I don’t pick up on jokes or I get the wrong end of the stick. It has a negative impact on the social side of life. “So, with the group I want to use short videos that explain things to people so maybe they can understand their loved ones better or maybe understand a bit about the kid down the road who is always naughty. Nina refuses to watch her videos! She said: “I don’t rehearse, I just record it and then upload it. Videos make me anxious so I can’t watch them as I can’t stand the sound of my own voice and hate being the centre of attention. I just hope for the best! Nina says she is now waiting for a diagnosis for her five-year-old son. She said: “The waiting list is ridiculous. We got a referral last September but still don’t know when we will get an appointment. ADHD can run in families, and studies indicate that genes may play a role. Certain environmental factors also may increase risk, such as lead exposure as a child. Problems with the central nervous system at key moments in development may play a role. 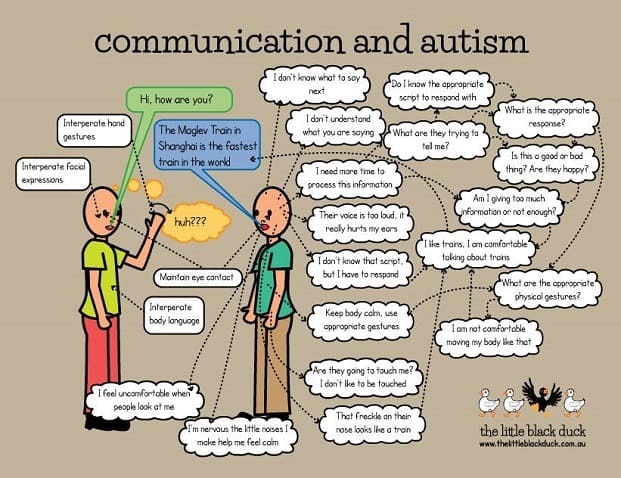 Around 700,000 people in the UK are on the autism spectrum, which includes Asperger syndrome. The characteristics of Asperger syndrome vary from one person to another, but in order for a diagnosis to be made, a person will usually be assessed as having had persistent difficulties with social communication and social interaction and restricted and repetitive patterns of behaviours, activities or interests. In particular, understanding and relating to other people, and taking part in everyday family, school, work and social life, can be harder. Attention seeking rather than attention deficit . . .
Well “John”, I wonder if maybe your comment is you seeking attention. I’m sorry society doesn’t accept you. No – my comment comprised six words – not a lengthy press article with photos and video blog to tell the world how well I was coping with all my medical issues ! She comes across as a fully paid-up member of the me-me-me brigade. However, I am totally lost with the rationale behind your second sentence. Let’s do the world a favour and get on with our own lives . . .
Well “John” whether you like it or not, the page is growing and helping people, so your comment is really incredibly redundant. Hi John, thanks for proving the point that people need educating on how these conditions affect our lives.